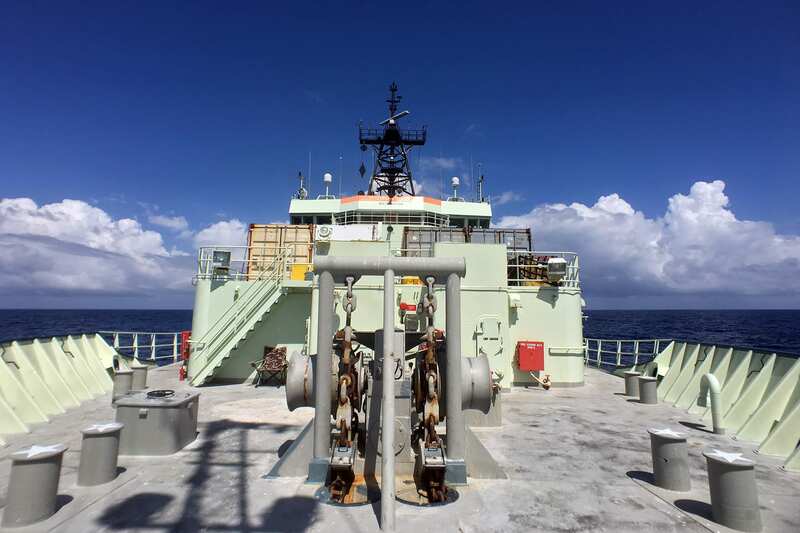 WHOI’s reputation for success rests solidly on its ability to help researchers return from sea with their data. Whether this means operating ships and vehicles safely and reliably in difficult conditions or devising innovative solutions to challenging problems, WHOI’s engineers and technicians, are world-renowned for their excellence and creativity. 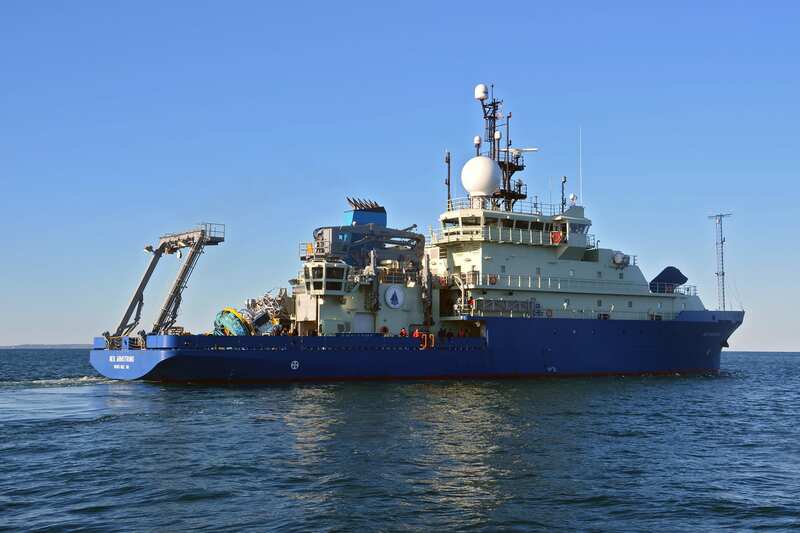 WHOI operates two large research vessels and several smaller boats to support oceanographic research worldwide. Planning a research cruise is a complex, high-stakes effort. 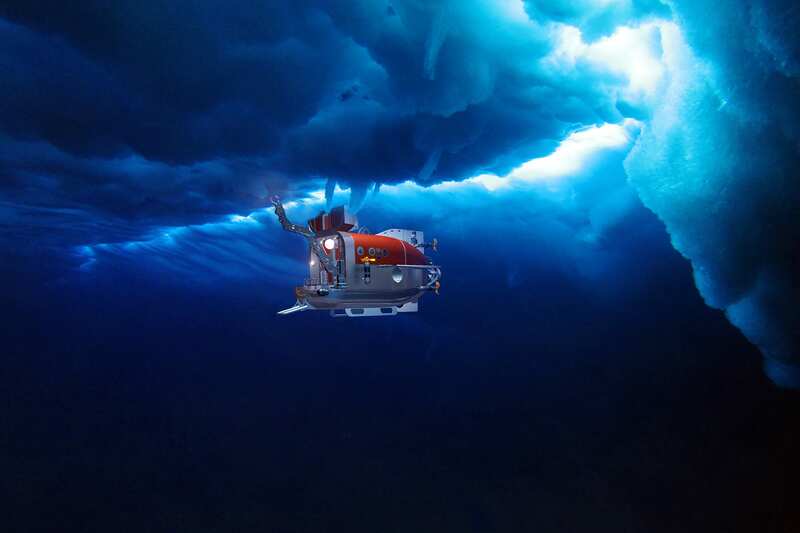 WHOI offers tools to help make the process easier and reduce the variables in almost any mission. 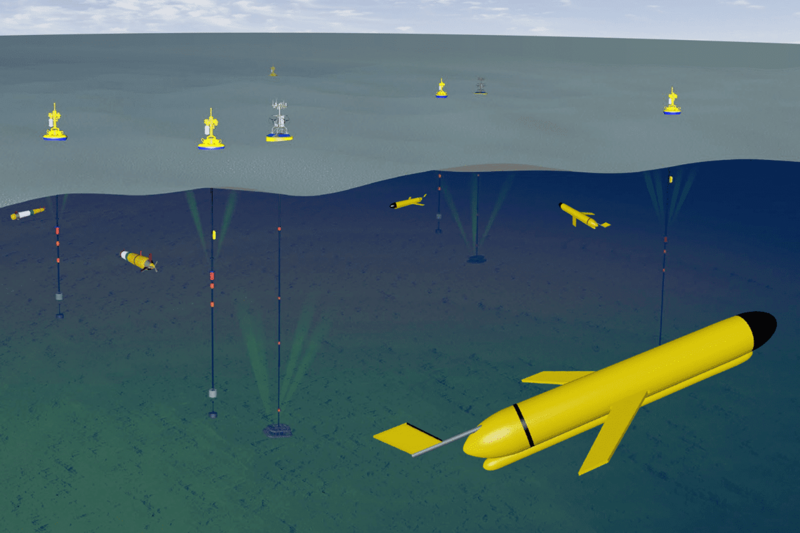 WHOI maintains a diverse fleet of underwater vehicles and comprehensive storehouse of knowledge about designing and deploying new technology. 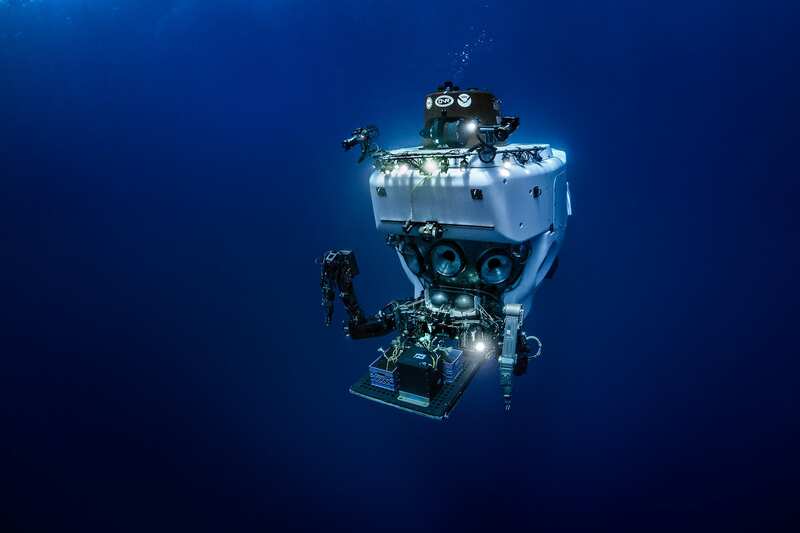 Comprehensive, long-term, networks of instruments and vehicles are enabling powerful new research capabilities and laying the foundation for the future ocean science. Many of the instruments and tools that researchers use to sample and study the oceans are designed, built, or improved upon by WHOI engineers and technicians. 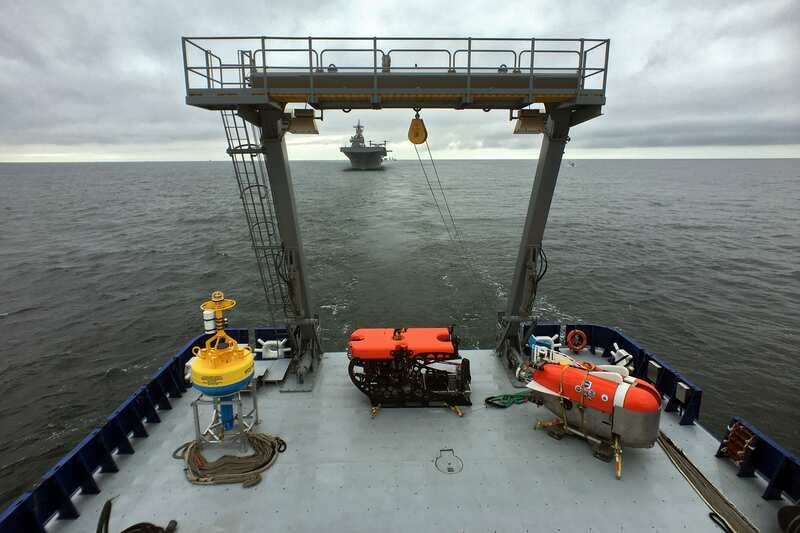 NDSF is a federally funded center that operates, maintains, and coordinates the use of three vital deep-ocean assets for the benefit of the entire U.S. oceanographic community.